Welcome! 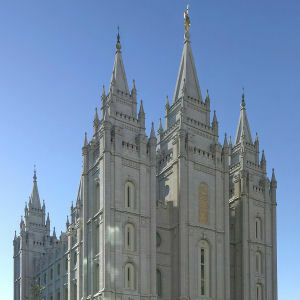 We started Mormon-Blog to provide a way for people to learn about the Mormon faith. Hopefully you will find the information we share to be helpful to you.